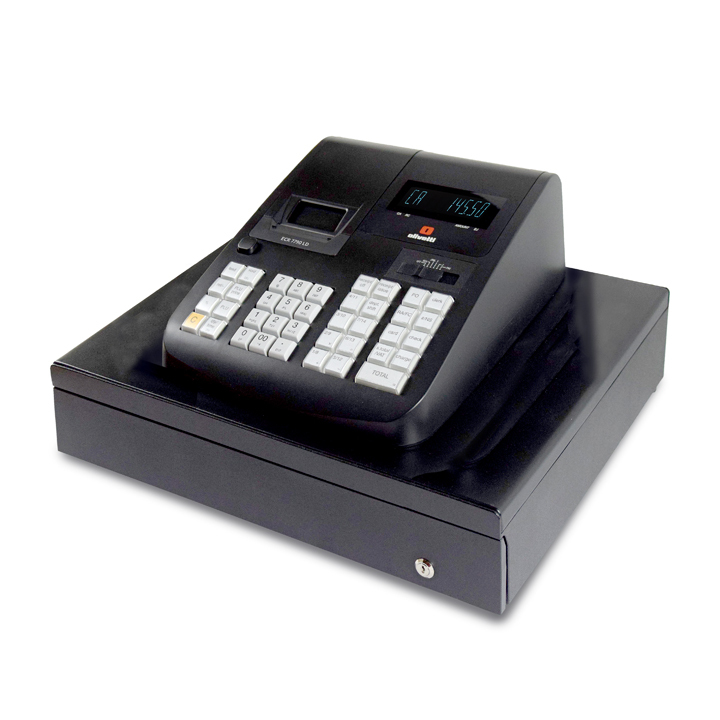 This system is smallest point of sale system we sell. It doesn`t mean it isn`t powerful. 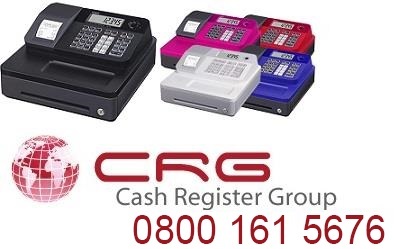 Ideally aimed at shops smaller than 1500 sq feet in size and where only one point of sale system is needed. Hybrid Touchscreen and push button keyboards, ideal for heavy duty application. 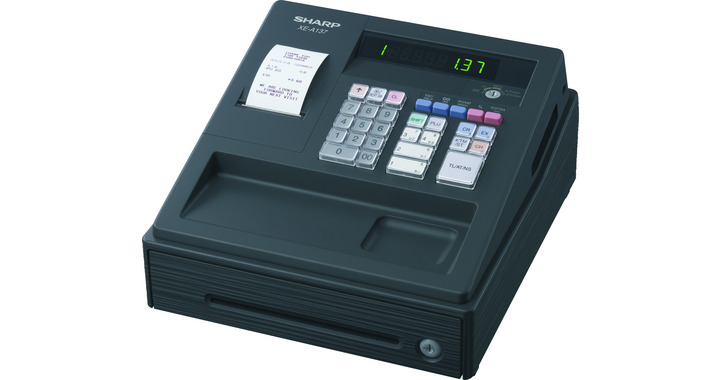 Network as many as 32 terminals together. 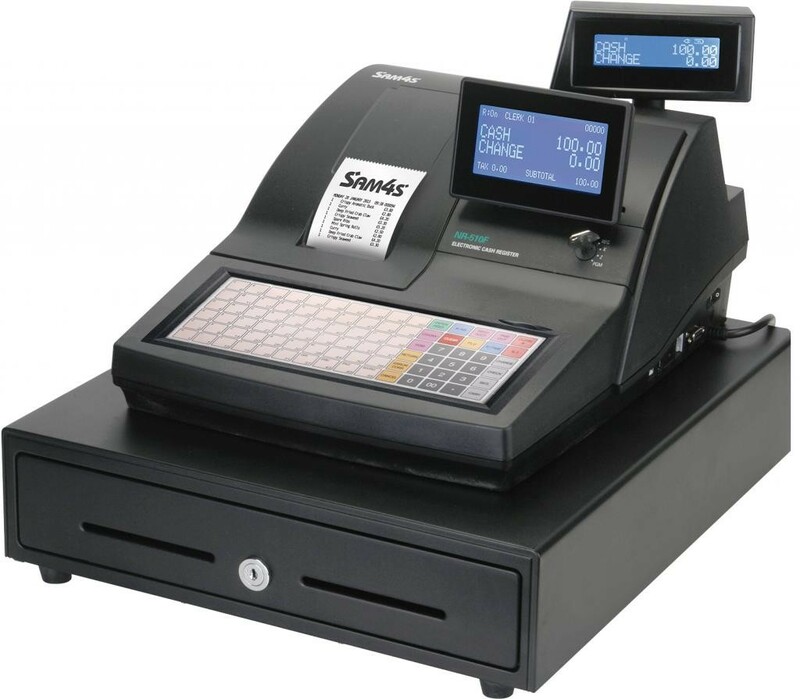 Samstock is one of the leading Stock control software packages you can buy. 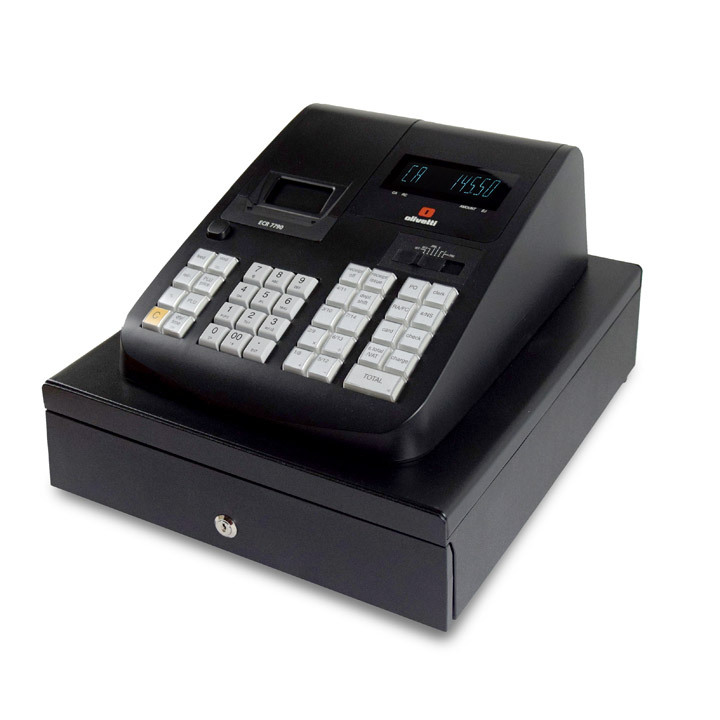 It will communicate with up to 32 terminals and suggest your stock ordering to save time. Over 25,000 units have been sold. 2 connection ports for Pc & barcode scanners.